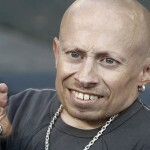 It is with heavy hearts that we report on the death of Verne Troyer, who sadly passed away today, aged 49. After his hospitalisation earlier this month and his admittance to rehab last year, Verne’s team confirmed he was ” getting the best care possible and is resting comfortably”, and we are incredibly saddened to hear that he has passed away and lost his battle with personal ongoing struggles. 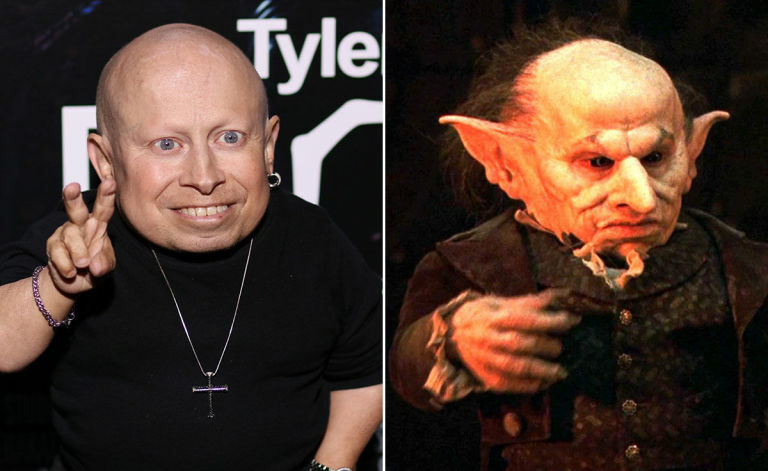 Troyer portrayed Griphook in the Harry Potter and the Philsopher’s Stone film, but is also well known for his role as “Mini-Me” in Austin Powers, as well as Men In Black, Fear and Loathing in Las Vegas, The Love Guru, and The Imaginarium of Doctor Parnassus. A beloved actor dedicated to his fans and to various causes, he’s certainly made his mark on the world.